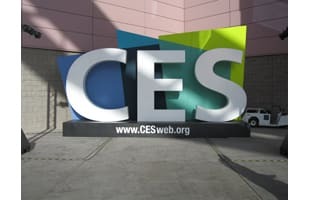 The CEA or Consumer Electronics Association owns and produces the International CES conference every year. Sony Outlines Their Streaming Game Service, PlayStation Now, Launching This Summer. Latest From CES: A Polaroid Tablet?